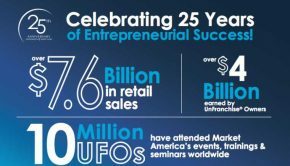 Market America is excited to share the new US Health and Nutrition product infographic! 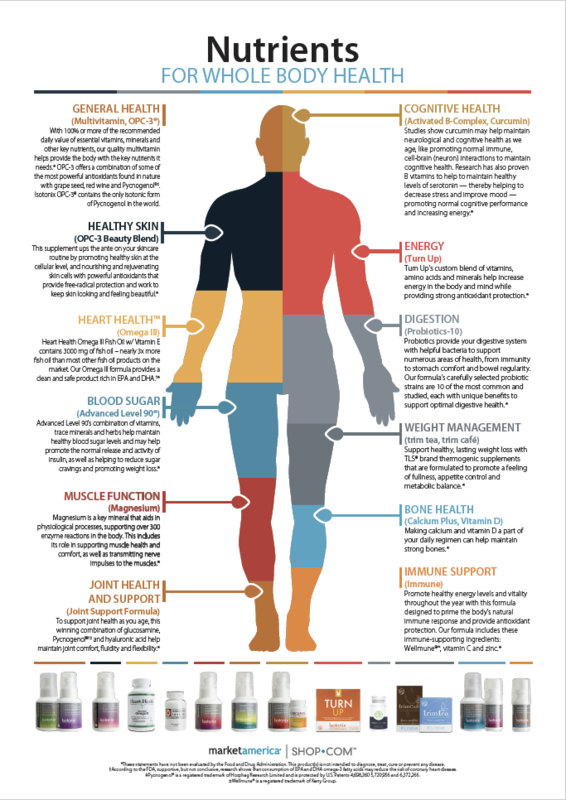 It’s an excellent visual resource featuring the products we provide and how they help support optimal health. This infographic aims to increase your product knowledge and increase your retailing efforts! 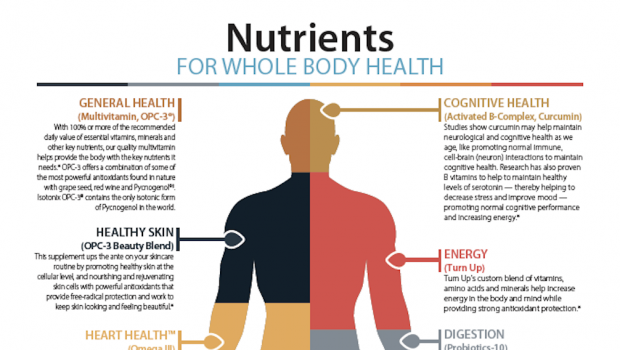 Email the infographic to target customers who are interested in health supplementations. Don’t forget to take a look at the other Downloads on UnFranchise.com!